Featuring Photography from the National Geographic Photo Ark, the Week-Long Campaign will Run in 22 Countries Around the World to Raise Awareness of Species at Risk. Beginning this Endangered Species Day (May 18), powerful images of species at risk from the National Geographic Photo Ark will be featured for a week on billboards in 22 countries, 6 continents and 30 out-of-home operators. 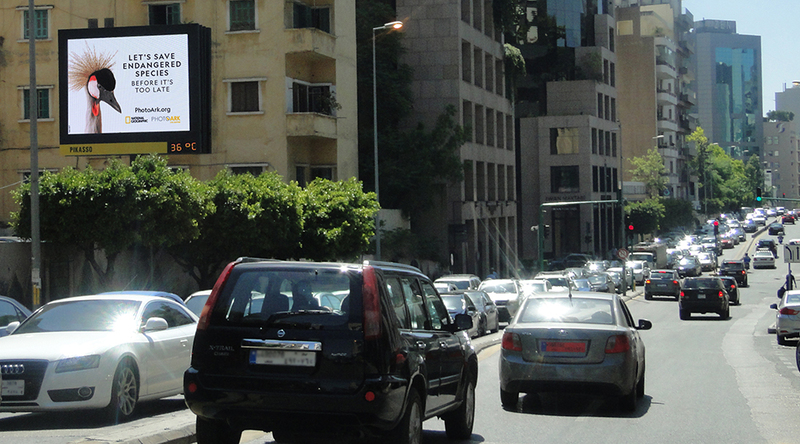 Pikasso is supporting this global out-of-home campaign by donating ad space on 184 roadside Digital Billboards, Large Format Digital Screens as well as LCD Screens in Malls in Lebanon, Jordan and Algeria. 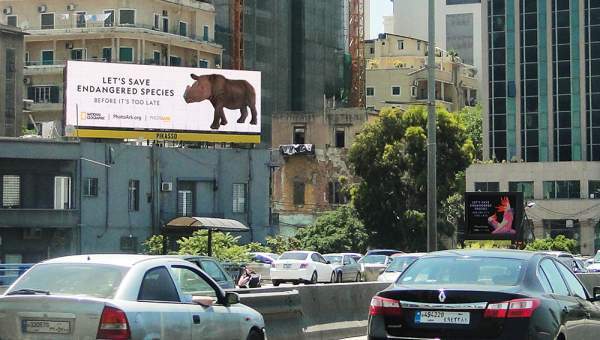 “We are proud to join National Geographic Society global OOH campaign for Endangered Species Day and raise awareness about populations of species in decline. We are aiming to inspire audiences around these three countries to learn how they can join this great cause.” said Hughette Nassar, Regional Commercial Director of Pikasso group. Pikasso is a leading Out-of-Home advertising company throughout the Levant (Lebanon, Jordan and Iraq), North Africa (Algeria and Tunisia), and West Africa (Mali and Ivory Coast). With more than 13,000 advertising faces, 260 digital screens, and 53 exclusive concessions across 367 cities in 8 countries, Pikasso places quality and innovation at the heart of its development.